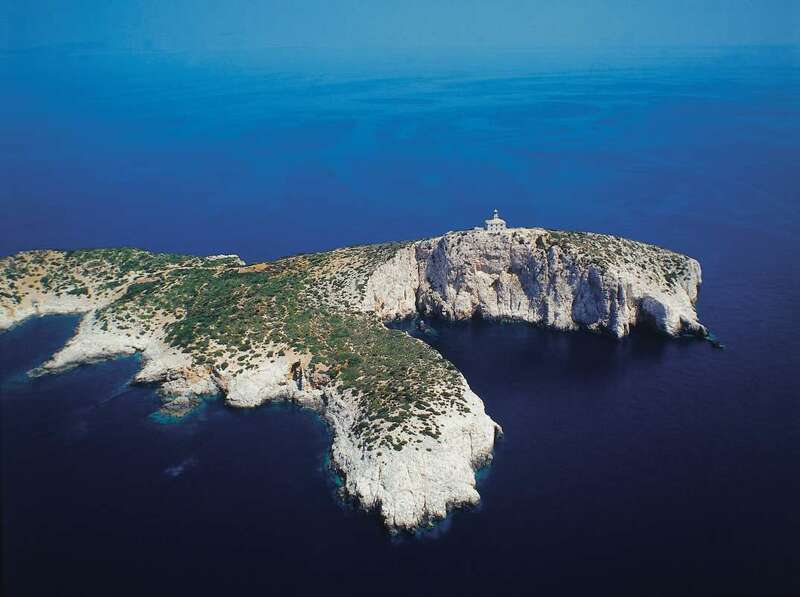 More than 1100 islands lie off the coast of Croatia. Lighthouses on the Adriatic coast are jewels of the past; their purpose was to guide boats and ships safely. 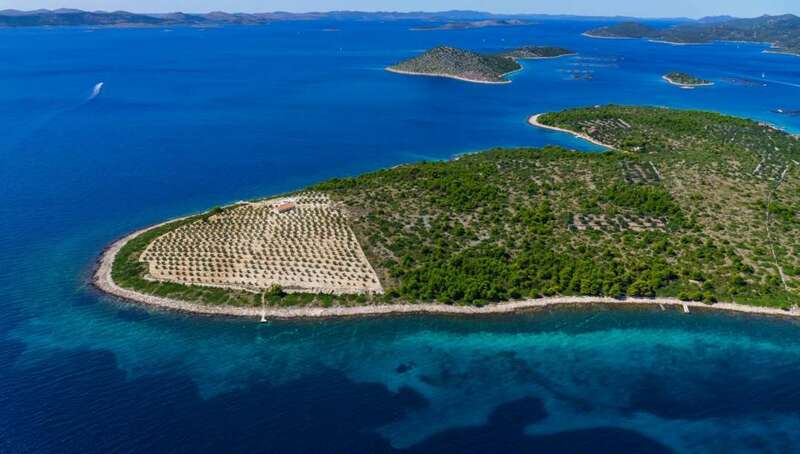 Use Google Earth to zoom in on Croatia's shores and you'll understand why there are so many lighthouses “ the rocky islands st... + Read More retching along the coast would have been the bane of approaching ships. Many of these historical icons have been renovated in recent times. 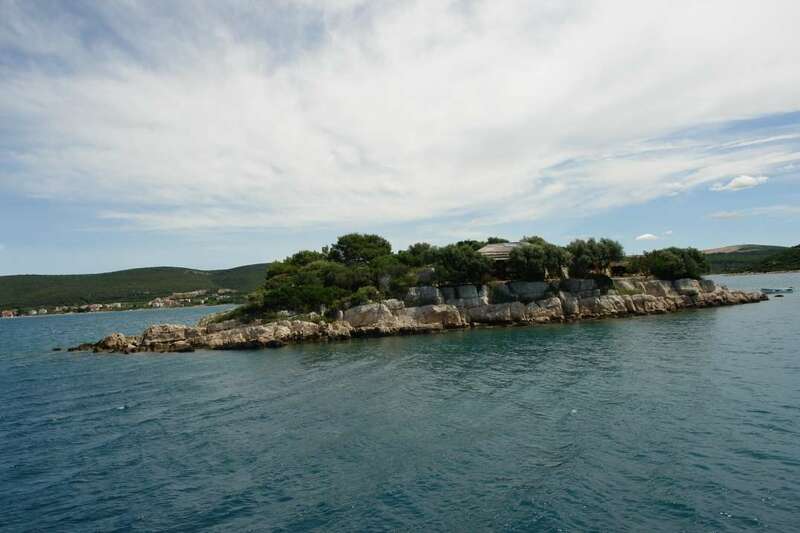 Some of the lighthouses sit on small rocky chunks of land off the Adriatic, making for unique private island retreats with stunning views. Others are ideal for outdoor enthusiasts “ you have your own forest and beach to keep you busy. The hospitable lighthouse keepers often offer boat or diving tours. With its sublime stretch of Adriatic coast, Croatia has long been regarded as one of the most beautiful parts of Europe.